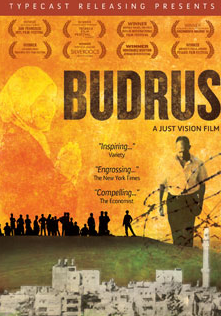 Human Rights Films are shown on an occasional basis in various locations around Sacramento. Scheduled film events will be listed on this web site. Send email to contact@amnestysacramento.org if you are interested in borrowing one of the films for personal viewing or an educational event. Through direct testimonies of victims, their legal defenders and members of human rights organizations, the DVD illustrates cases of human rights violations committed within the public security and criminal justice system in Mexico. set in El Salvador during the brutal civil war of the 1980s, Voces Innocentes (Spanish w/English subtitles) tells the true story of boys in a small city caught in the battle between government soldiers and guerillas and facing forced recruitment into the army at age 12. Justice Without Borders explores the global movement seeking justice and accountability for the most grave human rights abuses with a spotlight on three stories from Peru, Congo and Guatemala. Lost Boys of Sudan follows two Sudanese refugees, orphaned as young boys in one of Africa's cruelest civil wars, as they make an extraordinary journey from Africa to America. 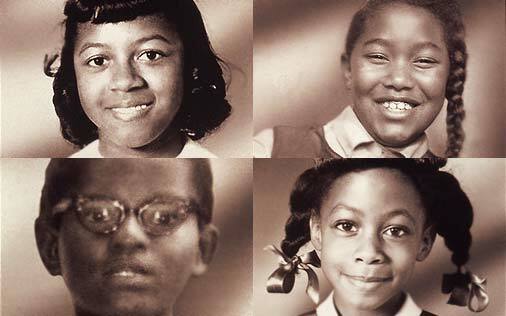 A documentary of the notorious racial terrorist bombing of an African American church in Birmingham, Alabama during the Civil Rights Movement. 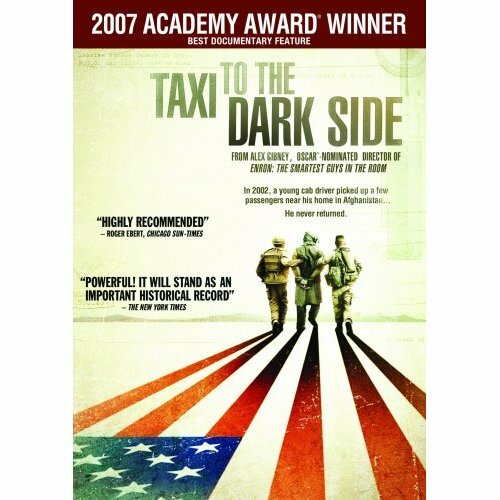 "Outlawed: Extraordinary Rendition, Torture and Disappearances in the 'War on Terror'" tells the stories of Khaled El-Masri and Binyam Mohamed, two men who have survived extraordinary rendition, secret detention, and torture by the U.S. government working with various other governments worldwide. "Made in L.A." follows three Latina immigrants working in Los Angeles's garment factories and their struggle for self-empowerment as they wage a three-year battle to bring major clothing retailer “Forever 21” to the negotiating table. 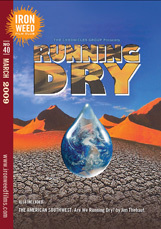 Running Dry is a compelling documentary about water quality and quantity around the world. The film gets behind the headlines and superficial treatments to grapple with the complexities of the global water crisis. Heightened security in California and Texas has pushed illegal border-crossers into the treacherous Arizona desert in unprecedented numbers. Most are men in search of work, but increasingly the border-crossers are women and children seeking to reunite with their families. This influx of migrants crossing through Arizona and the attendant rising death toll have elicited complicated feelings about human rights, culture, class, labor and national security. War Child, an award-winning documentary chronicles the tumultuous, shocking, inspiring, and ultimately hopeful odyssey of Emmanuel Jal. A former child soldier of Sudan's brutal civil war, he is now an emerging international hip hop star sharing a message of peace for his war-torn land and beloved Africa. 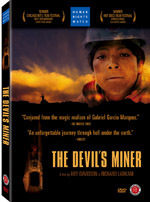 The story of 14-year-old Basilio Vargas and his 12-year-old brother Bernardino, who work in the ancient Cerro Rico silver mines of Bolivia. It is believed that over eight million workers have perished in the mines since the 16th century. It is both harrowing and moving, a portrait of a world where children risk their lives daily in hopes of an eventual better life—if the quest doesn’t kill them first. The inside story of the infamous “Amazon Chernobyl” case, Crude is a real-life high stakes legal drama, set against a backdrop of the environmental movement, global politics, celebrity activism, human rights advocacy, the media, multinational corporate power, and rapidly-disappearing indigenous cultures.The landmark case takes place in the Amazon jungle of Ecuador, pitting 30,000 indigenous and colonial rainforest dwellers against the U.S. oil giant Chevron. Irena Salina's award-winning documentary investigation into what experts label the most important political and environmental issue of the 21st Century - The World Water Crisis. 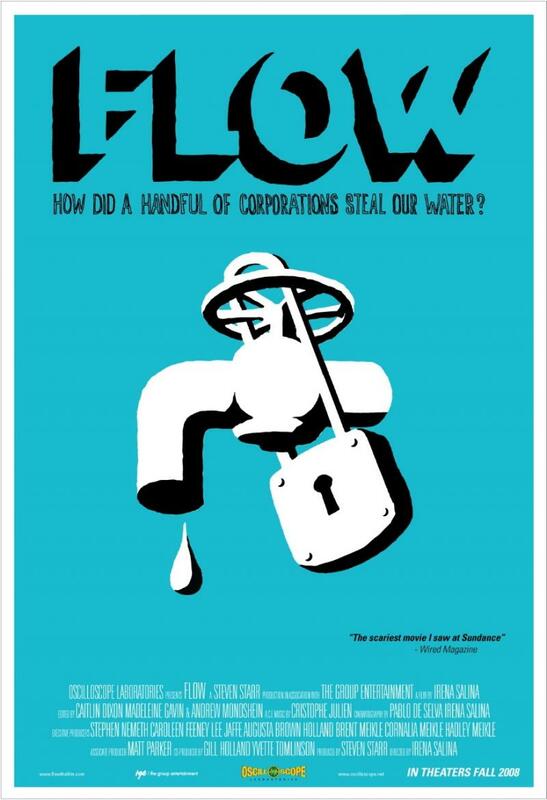 Salina builds a case against the growing privatization of the world's dwindling fresh water supply with an unflinching focus on politics, pollution, human rights, and the emergence of a domineering world water cartel. Armed with pocket-sized video cameras, a tenacious band of Burmese reporters face down death to expose the military dictatorship controlling their country. 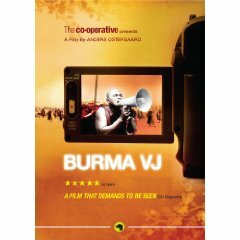 Burma VJ was nominated for a 2010 Academy Award as Best Documentary and was a prize winner at Sundance & other international film festivals. 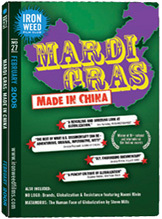 As the world watched in horror, Hurricane Katrina hit New Orleans on August 29, 2005. 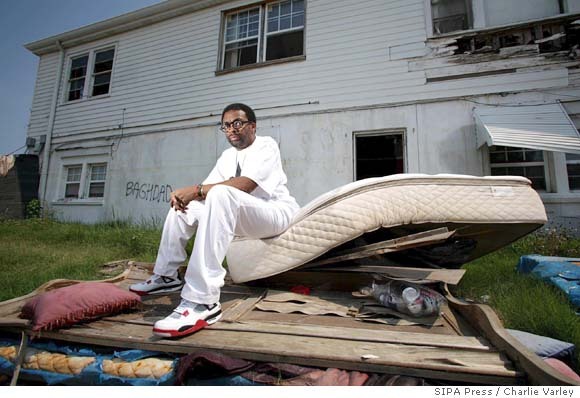 Dircted by Spike Lee, the film is an intimate portrait of New Orleans in the wake of the destruction, and tells the heartbreaking personal stories of those who endured this harrowing ordeal and survived to tell the tale of misery, despair and triumph. Senegalese pop sensation Youssou Ndour has spent the last 20 years in the spotlight as a world-renowned musician and the iconic representative "voice of Africa." At the height of his career, Youssou became frustrated by the negative perception of his Muslim faith and composed Egypt, a deeply spiritual album dedicated to a more tolerant view of Islam. 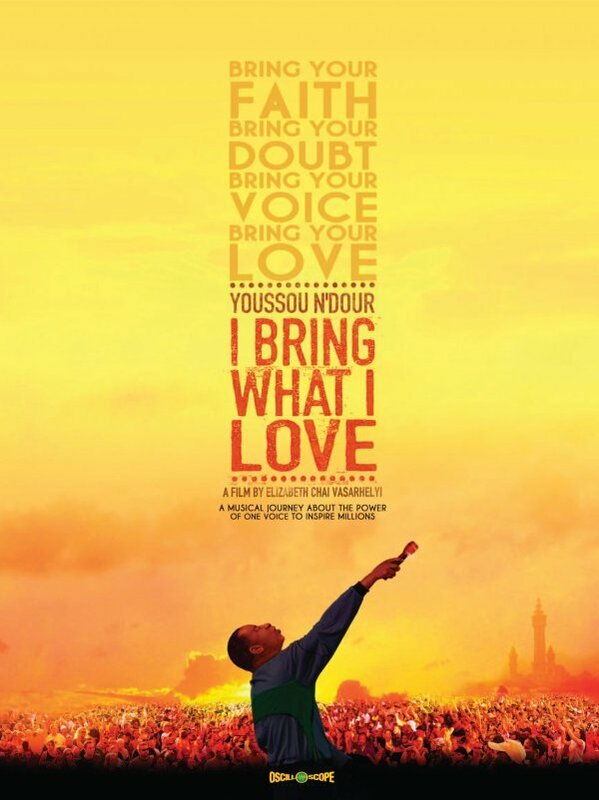 The film chronicles the difficult journey Youssou must undertake to assume his true calling. 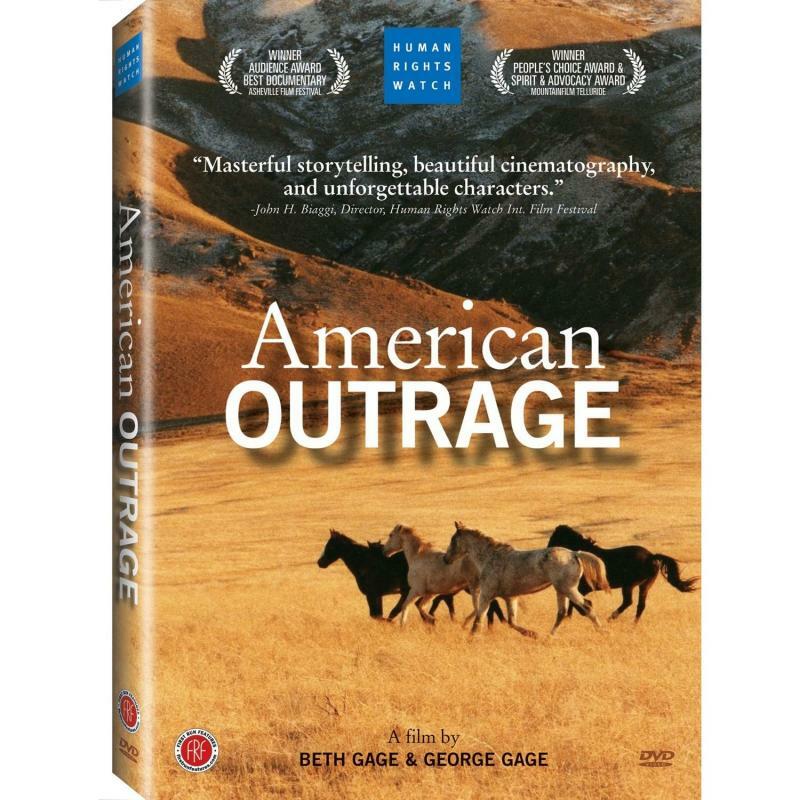 This beautifully crafted film documents the struggle of two Western Shoshone sisters to protect their tribal lands and the horses and cattle that graze there. 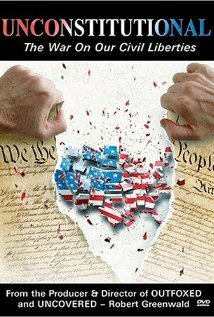 They endure terrifying roundups and ongoing persecution by US Marshals and other federal authorities before bringing their case to the Supreme Court and eventually the United Nations. 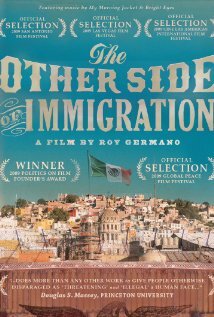 The Other Side of Immigration is a documentary based on interviews with men and women in the Mexican countryside. The film presents a vivid and emotional portrait of families and communities in rural Mexico and explores why so many people leave small towns to work in the United States. A behind-the-scenes look into the unregulated and unseen world of an industry that aims to privatize and sell back the one resource that ought never to become a commodity: our water. 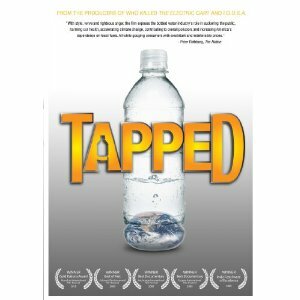 TAPPED examines the role of the bottled water industry and its effects on our health, climate change, pollution, and our reliance on oil. 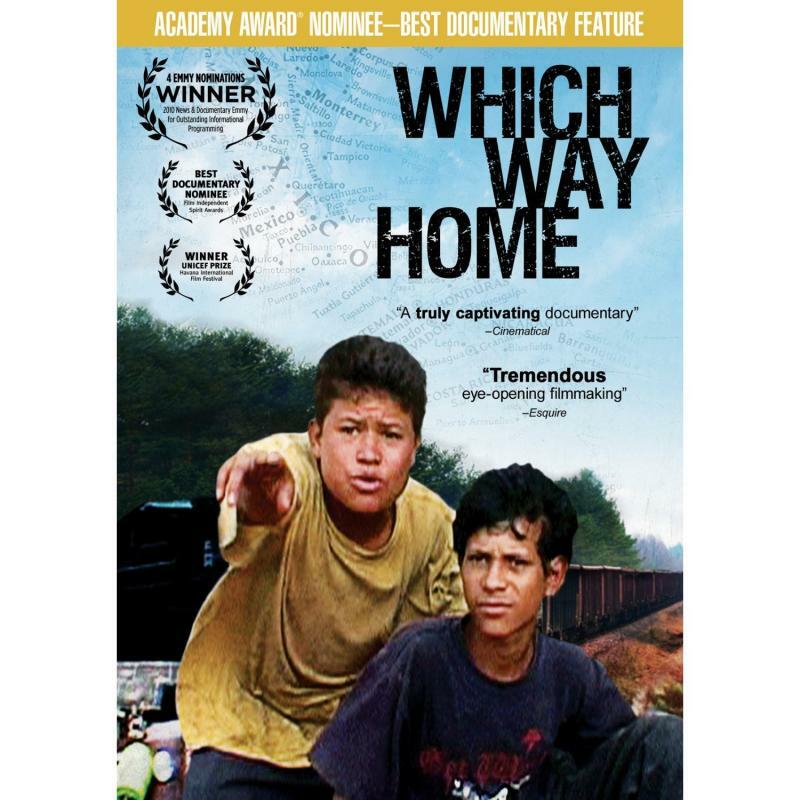 "Which Way Home" is a 2010 Academy Award nominated documentary. 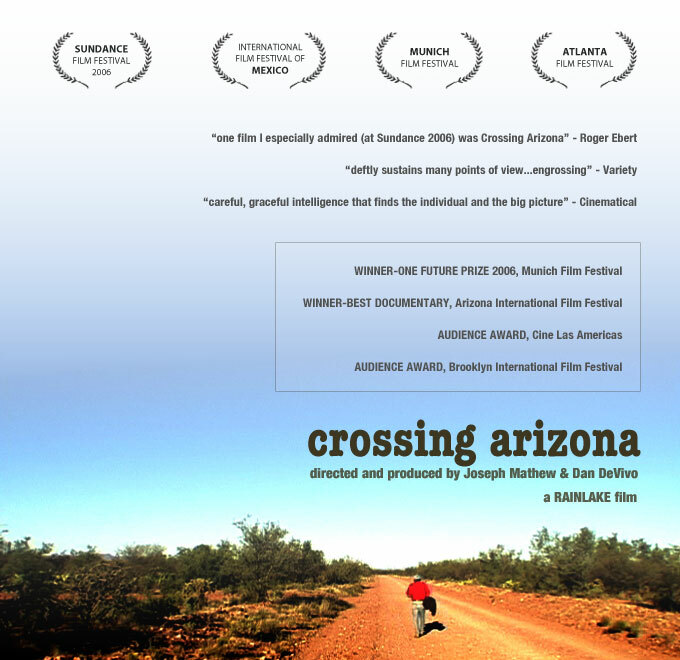 This touching film follows unaccompanied child migrants from Central America, on their journey through Mexico, as they struggle to sneak into America by train. 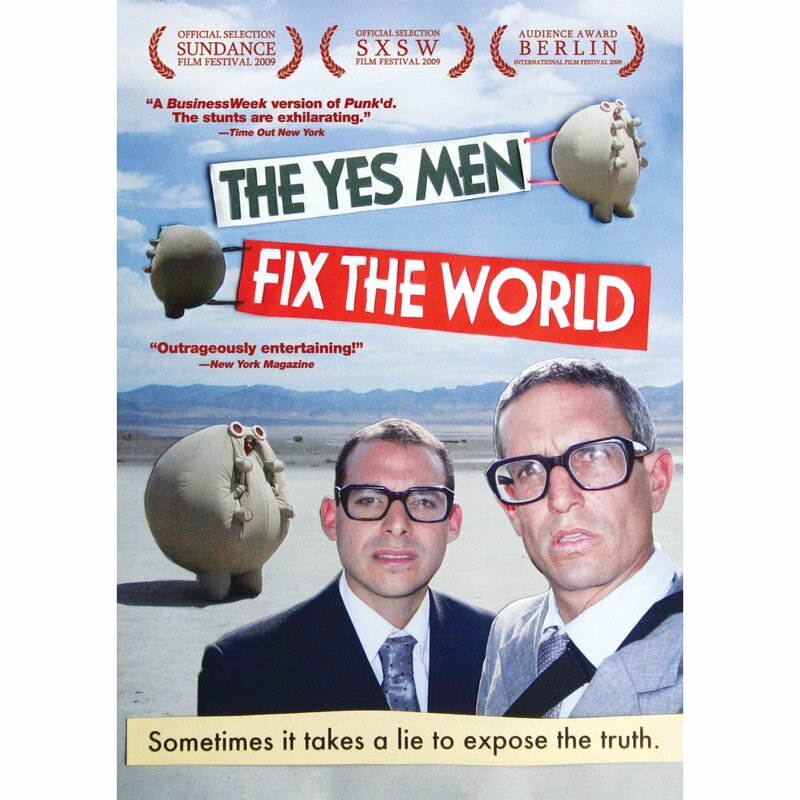 The Yes Men are two real-life pranksters who expose the corporate interests that place profits above human rights, health and well-being. Troublemaking duo Andy Bichlbaum and Mike Bonanno, posing as their industrious alter-egos, expose the people profiting from Hurricane Katrina, the faces behind the environmental disaster in Bhopal, and other shocking events. The largest domestic natural gas drilling boom in history has swept across the United States. The Halliburton-developed drilling technology of "fracking" or hydraulic fracturing has unlocked a "Saudia Arabia of natural gas" just beneath us. But is fracking safe? When filmmaker Josh Fox is asked to lease his land for drilling, he embarks on a cross-country odyssey uncovering a trail of secrets, lies and contamination. 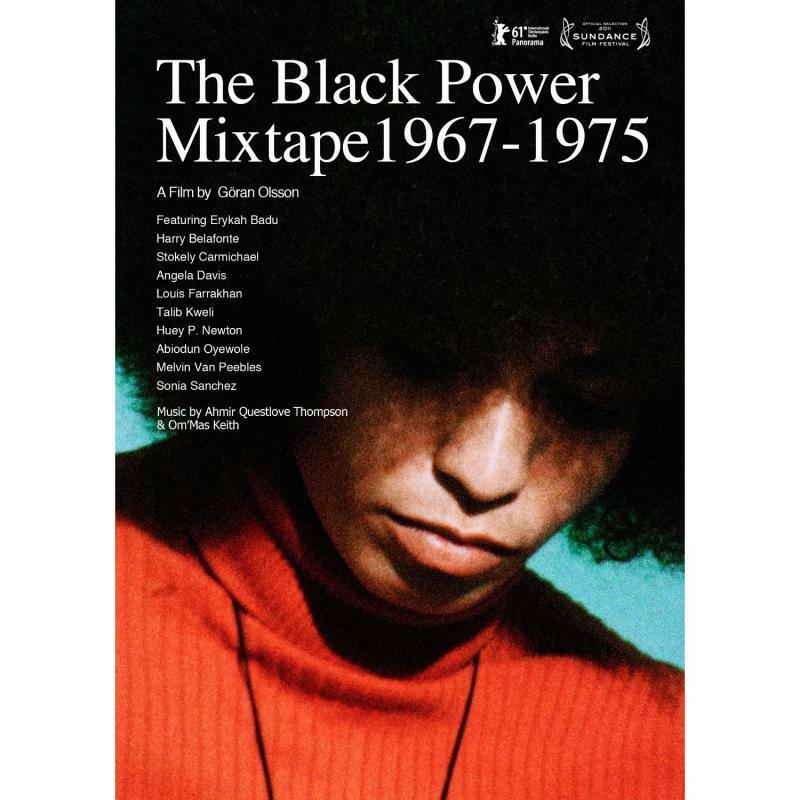 The Black Power Mixtape is an award winning compilation feature documentary that displays the story of the African-American community 1967-1975, the people, the society and the style that fueled a change. Includes prominent black leaders of the 60s an 70s including Martin Luther King Jr., Stokely Carmichael, Malcolm X, Huey Newton, Angela Davis & more. 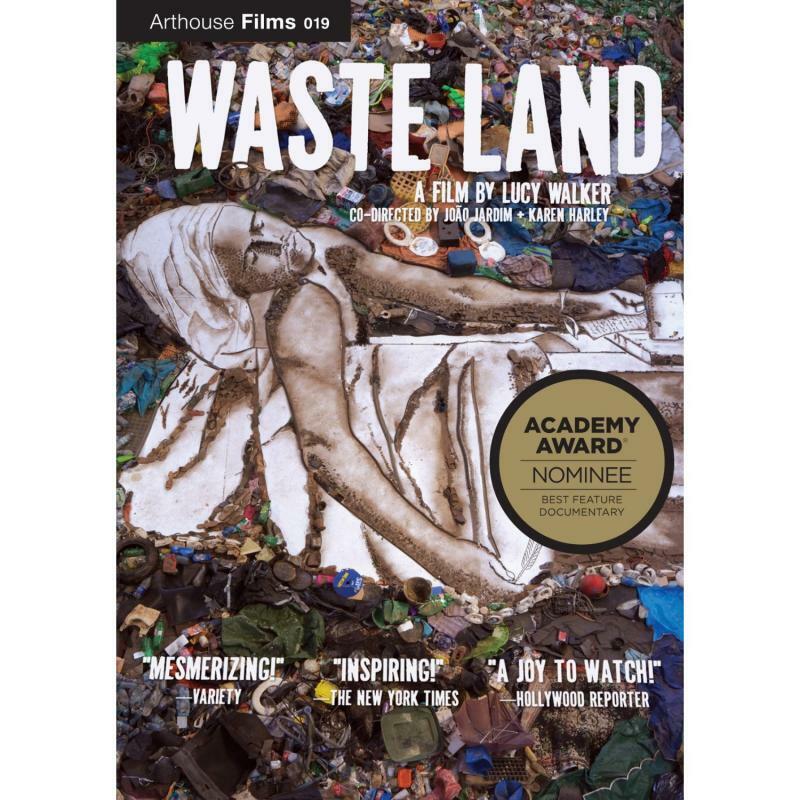 Follows artist Vik Muniz as he journeys from his home base in New York to his native Brazil and the world's largest garbage dump on the outskirts of Rio de Janeiro. There he photographs an eclectic band of "catadores", self-designated pickers of recyclable materials. A Better Life tells the story of a Mexican gardener in East L.A., struggling to keep his son away from gangs and immigration agents while trying to give him the opportunities he never had. 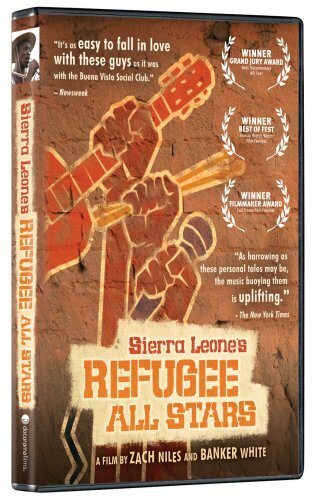 This uplifting and courageous film tracks the journey of Sierra Leone's Refugee All Stars -- a group of six musicians who formed a band after being displaced from their home during the brutal decade-long civil war in Sierra Leone --as they rise from the ashes of war and inspire a belief in the healing power of music. 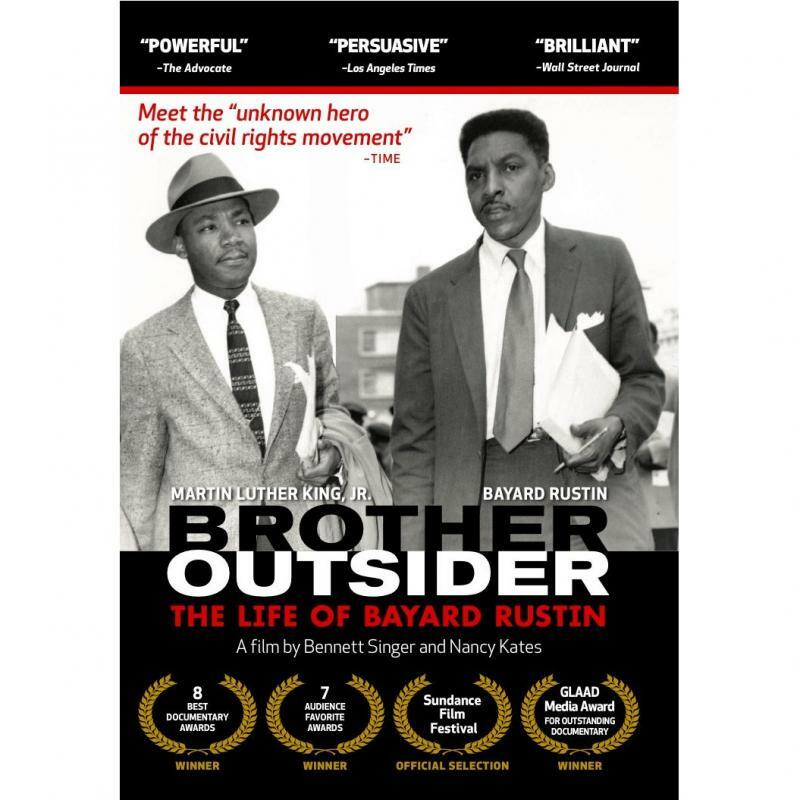 Brother Outsider illuminates the life and work of Bayard Rustin, who has been described as the unknown hero of the civil rights movement. 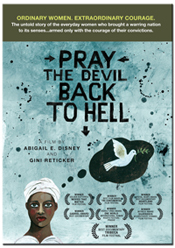 The film takes on the central moral challenge of the 21st century: the oppression of women and girls worldwide. Take an unforgettable journey with six actress/advocates and New York Times journalist Kristof to meet some of the most courageous individuals of our time, who are doing extraordinary work to empower women and girls everywhere. A stunning film about the war on drugs. 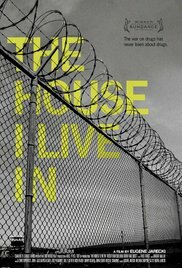 From the dealer to the narcotics officer, the inmate to the federal judge, a penetrating look inside America's criminal justice system, revealing the profound human rights implications of U.S. drug policy. 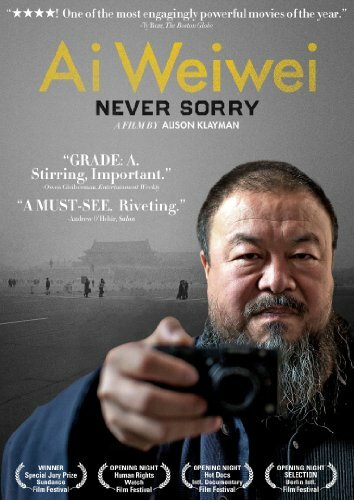 The inside story of a dissident who uses the tools of the digital age to inspire global audiences and blur the boundaries of art and politics. 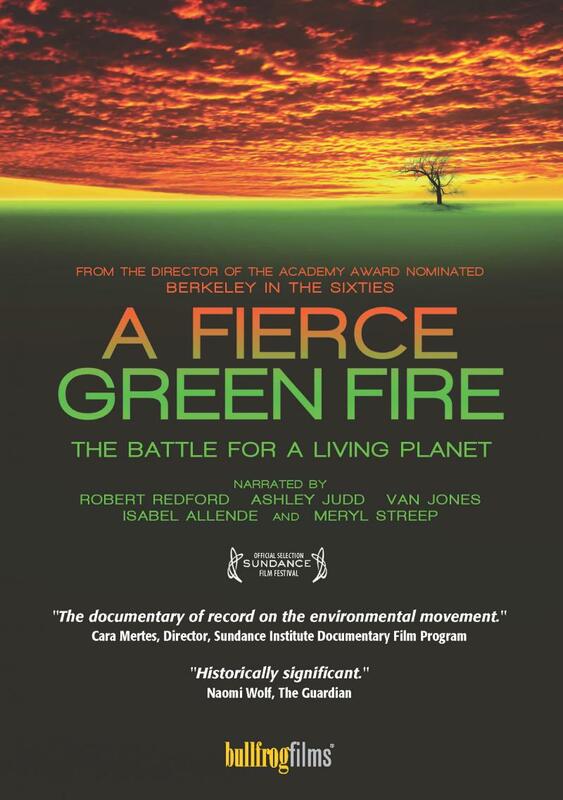 The dynamic history of the environmental movement, social justice and the importance of citizen action. 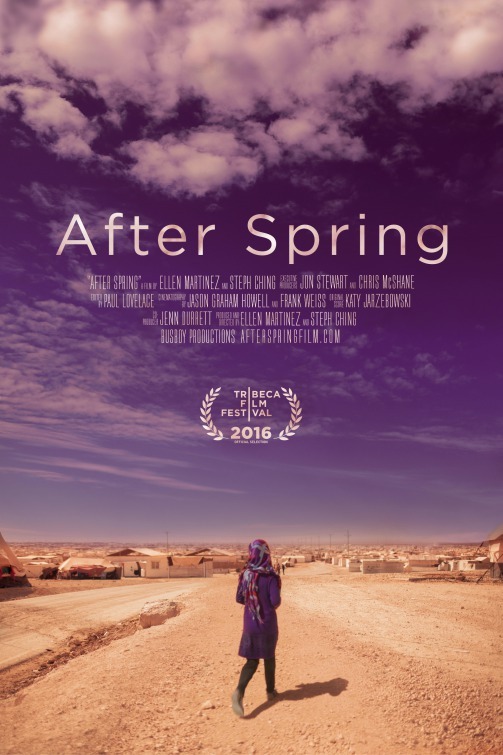 Follows the journey of two refugee families as they try to rebuild their lives in the Zaatari Refugee Camp in Jordan.